What do you want to gain from your free time? Do you want to be in better shape, have more confidence, relieve stress, improve awareness, or learn a new set of skills? If you answered yes to any of these possibilities, then you have come to the right place. 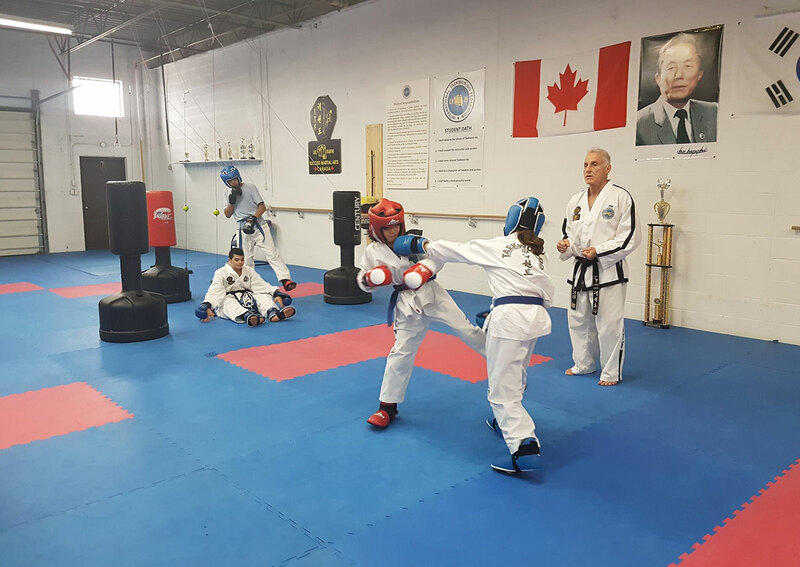 Lee Sukhi Success Martial Arts is here to provide the people of Hamilton, Stoney Creek, Ancaster, and Milton Ont with a place to improve their health, have fun, and forget about the outside world for a while. If you live in Hamilton, Stoney Creek, Ancaster, and Milton Ont and are looking for way to stay fit, meet new people, and improve yourself, then contact us today to try one of our classes. 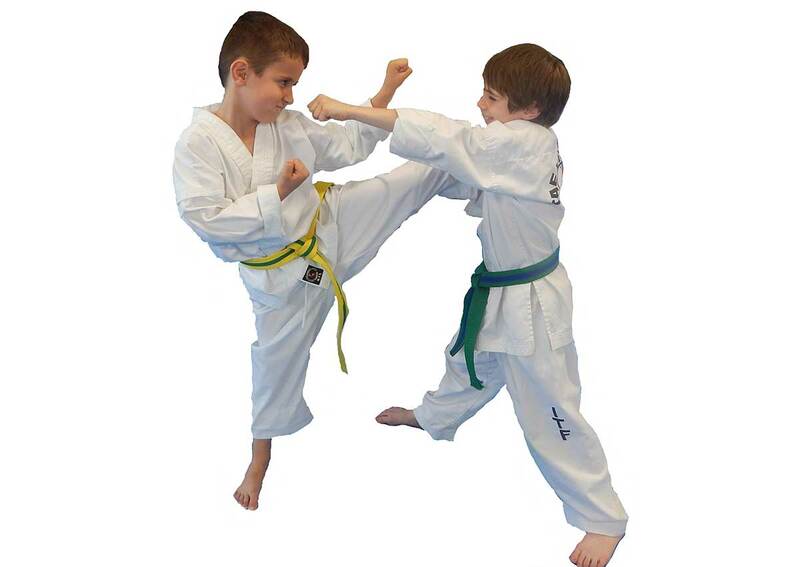 Our classes are a delicate balance of Taekwondo, Karate, and Jiu-Jitsu. While all three forms differ in technique, origin, and philosophy, we find that Karate and Jiu-Jitsu have components that complement Taekwondo very well. For this reason, we use Taekwondo as the core curriculum and incorporate certain aspects of Karate and Jiu-Jitsu. 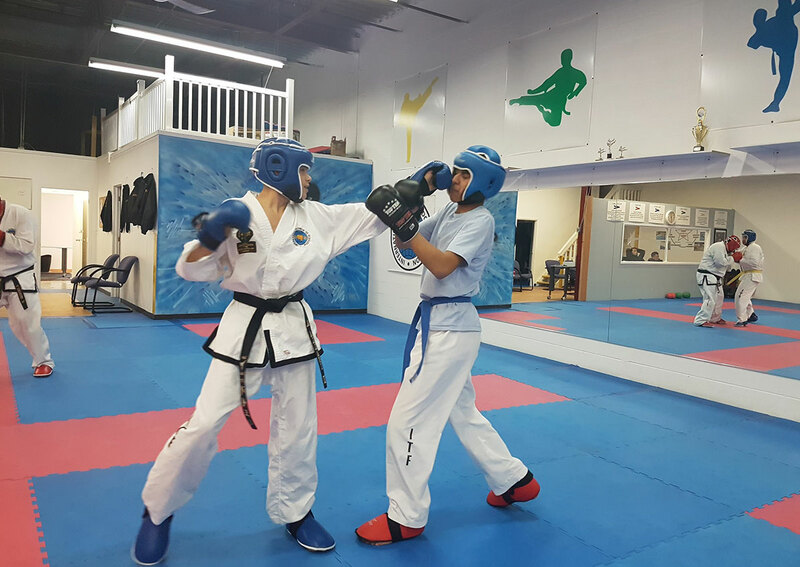 At Lee Sukhi Success Martial Arts, we know that joining a new place can be intimidating, which is why we strive to create an atmosphere that is inviting, friendly, and informative. Our experienced and supportive staff is always available to answer questions, help with form, and demonstrate techniques. 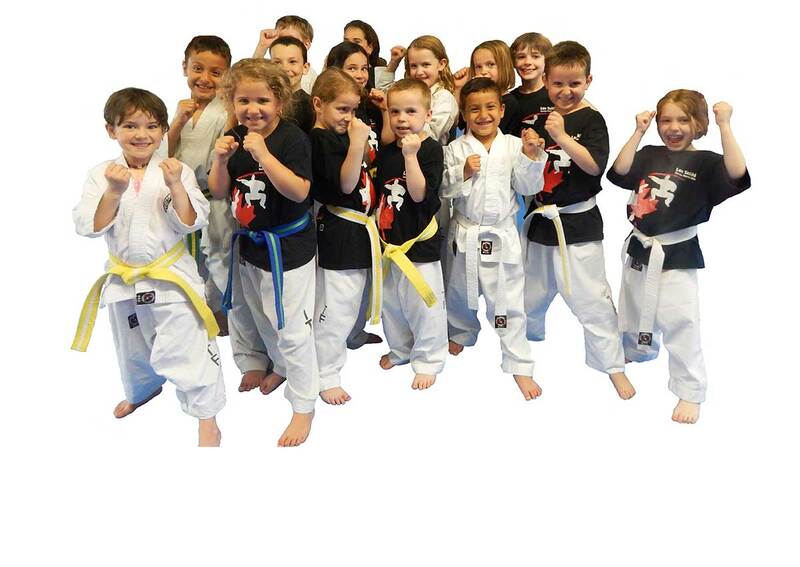 Here, at Lee Sukhi Success Martial Arts, you’re not just a student, but part of community. Our training center will become your home away from home! Our varied class levels, class schedules and hours can accommodate any lifestyle. If you are in or around Hamilton, Stoney Creek, Ancaster, and Milton Ont and want to know more about what martial arts can do for you or your child, please get in touch with us today! Be sure to ask about our 2 Week Trial program.